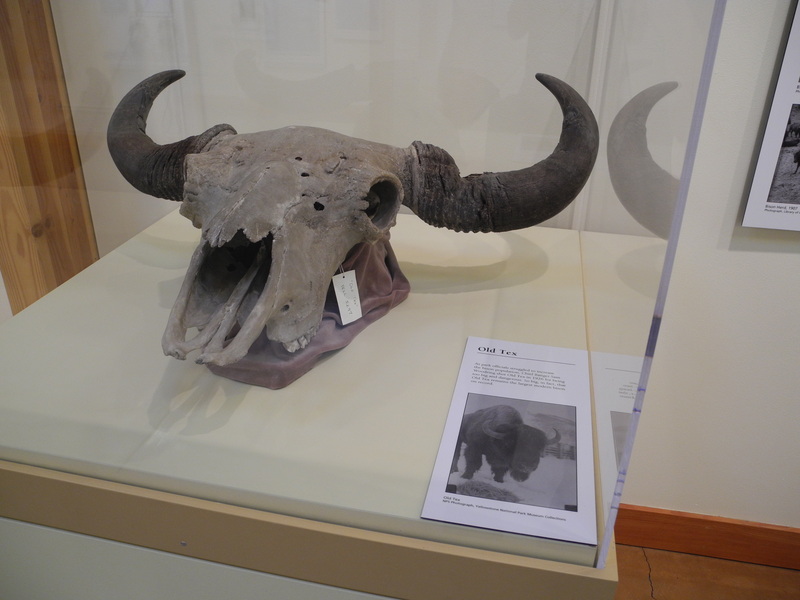 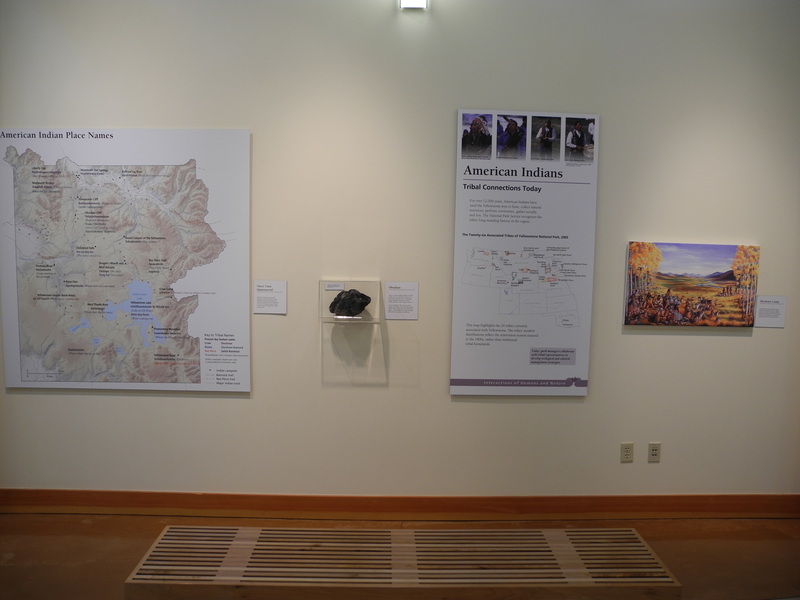 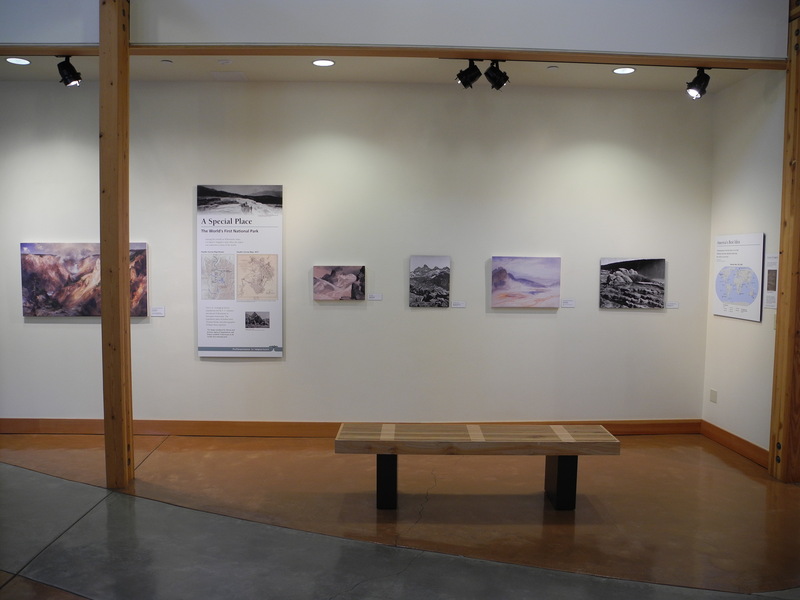 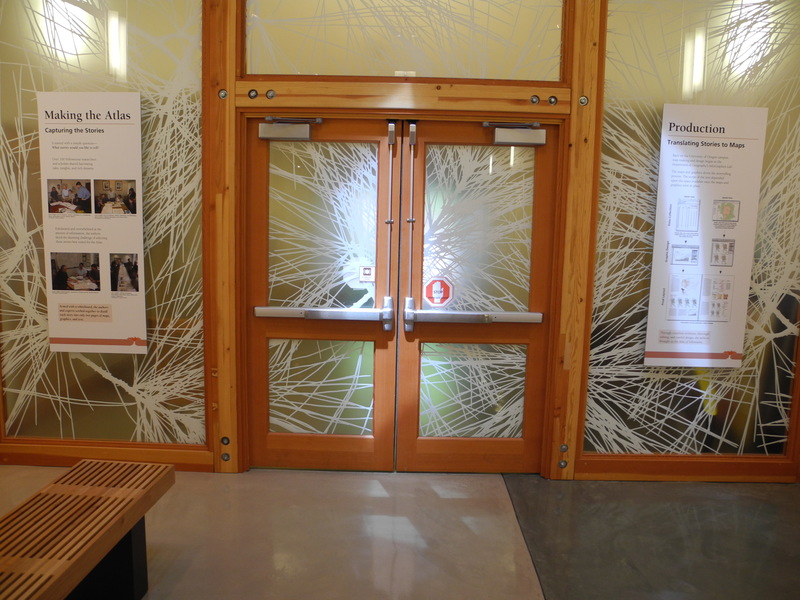 This exhibit opened in May 2014. 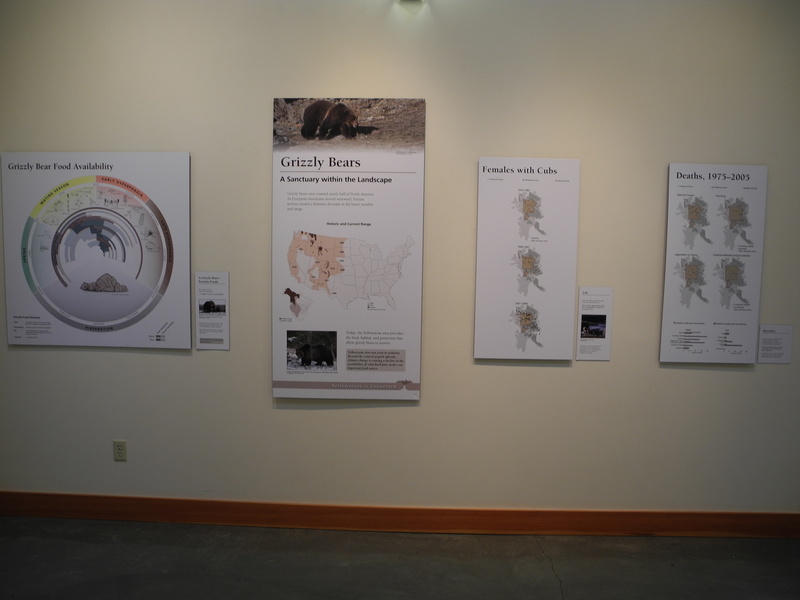 Exhibit design by Lyle Murphy and Carrie Morton. 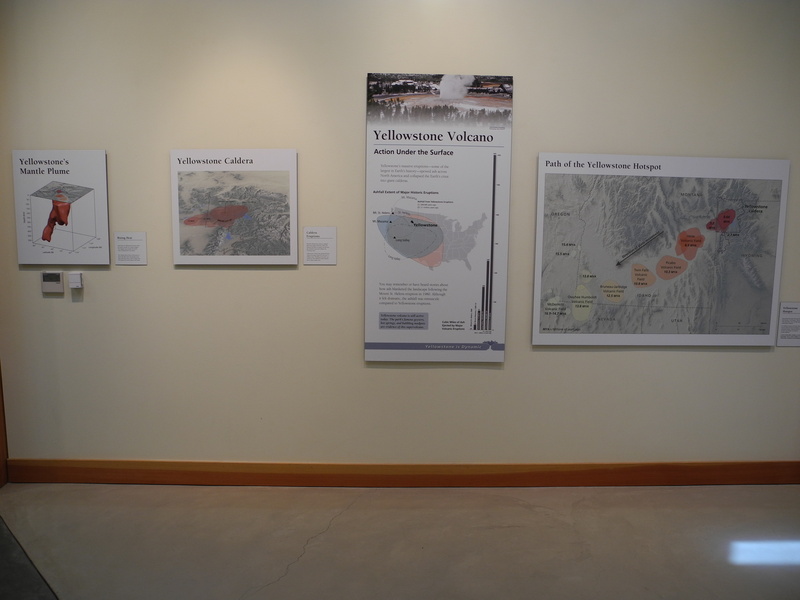 Exhibit text by Lauren Willis. 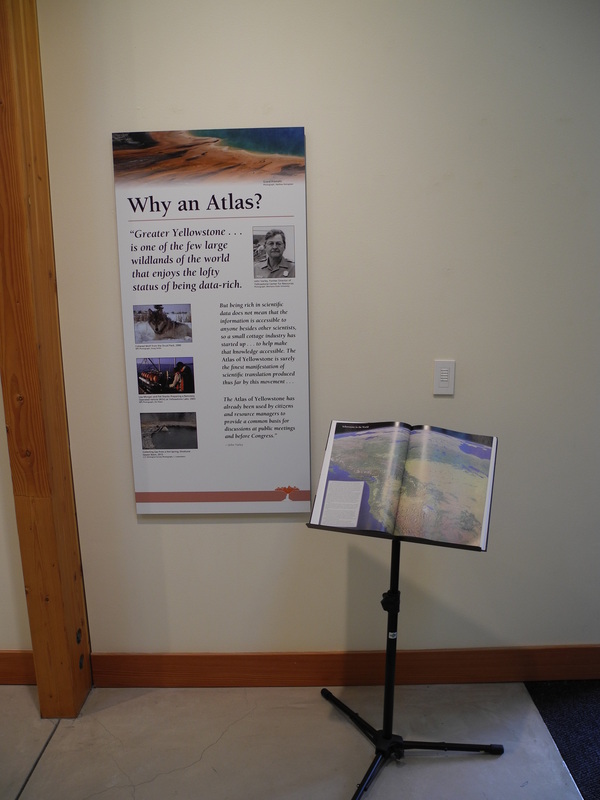 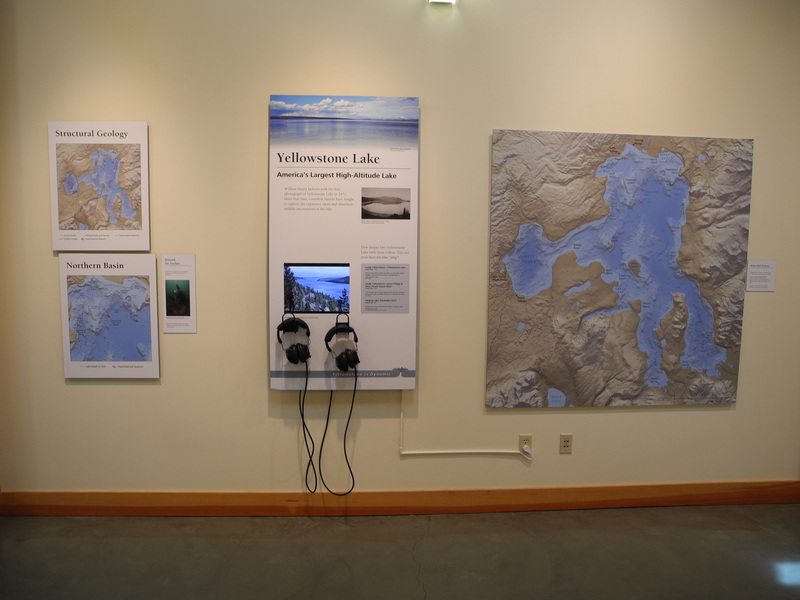 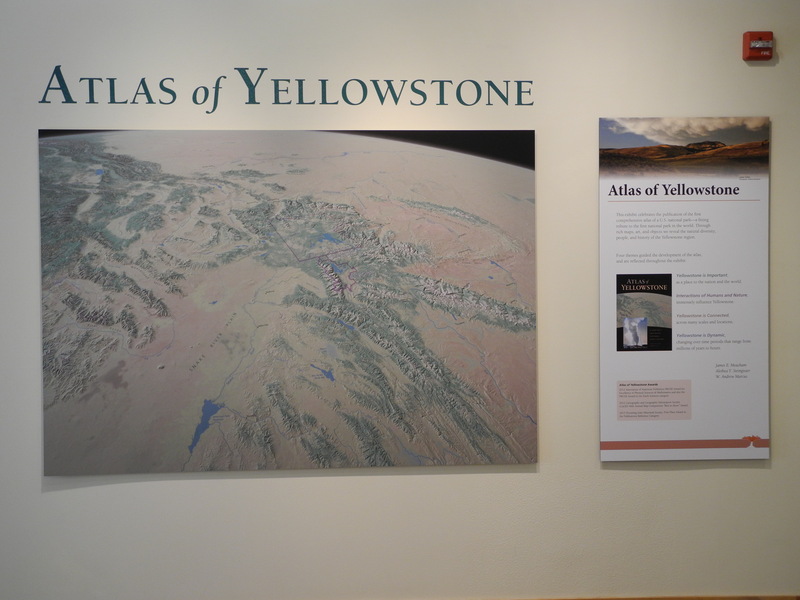 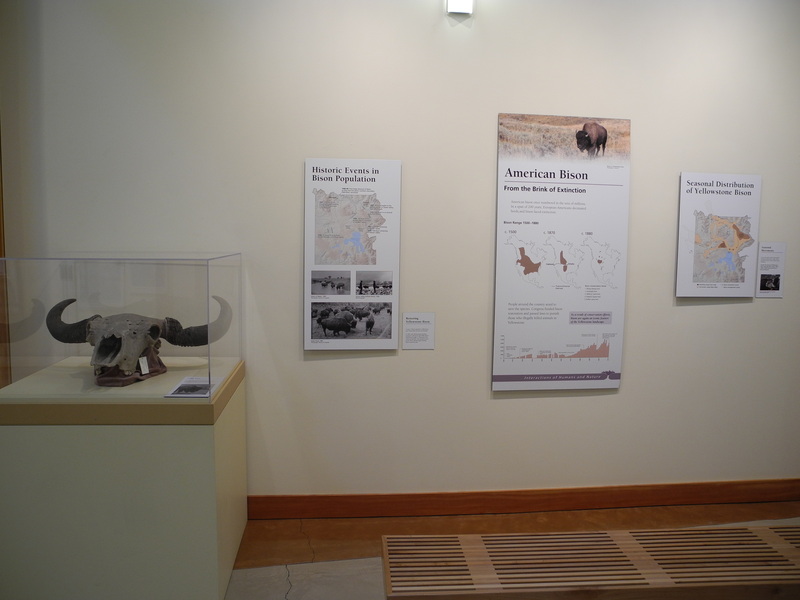 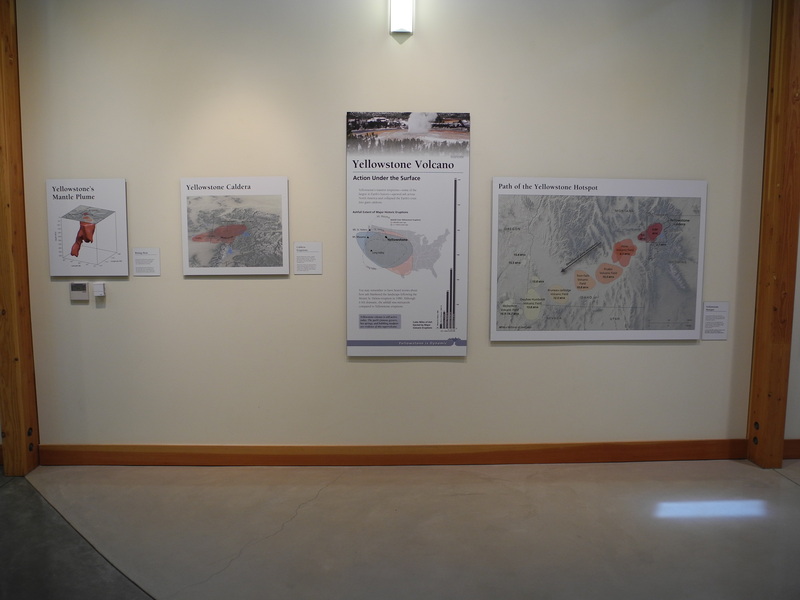 Atlas of Yellowstone book and maps by InfoGraphics Lab.